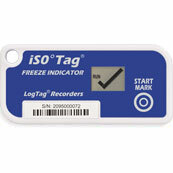 WHO PQS Pre-qualified under E06/06: PQS CODE E006/00. 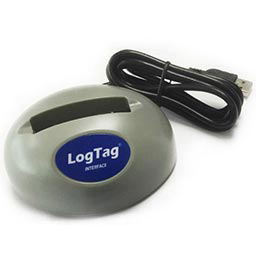 Industry best download time – less than 5 seconds for full memory. 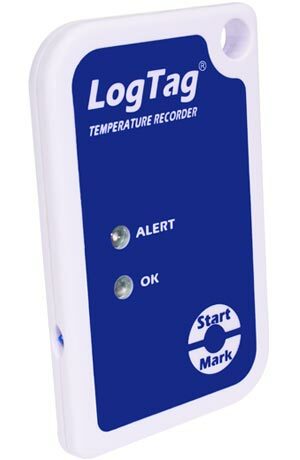 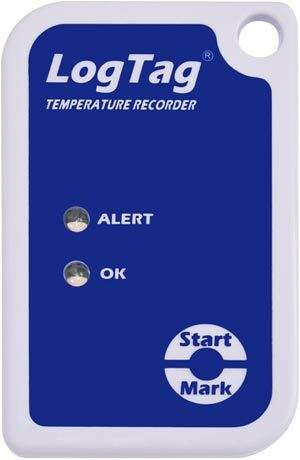 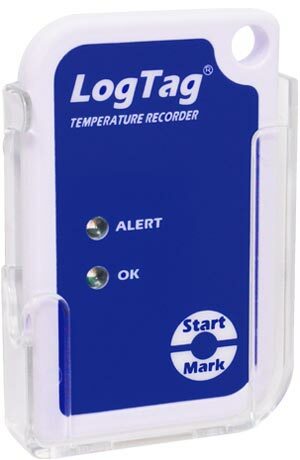 The LogTag® TRIX-8 is a versatile, wide range, multi-trip Temperature Logger, featuring high resolution temperature readings over a measurement range of -40°C to +85°C (-40°F to +185°F). 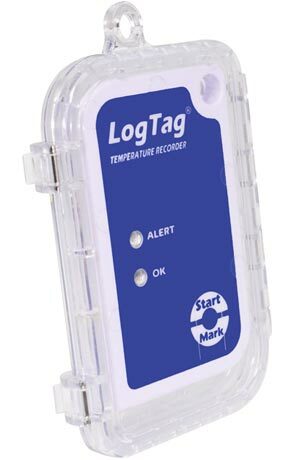 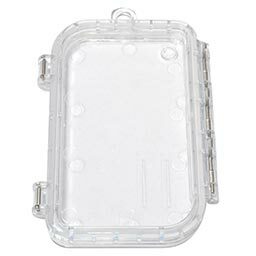 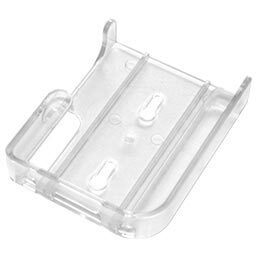 Enclosed in a robust and durable polycarbonate case, the TRIX-8 features a real time clock, which provides date/time stamps for each temperature reading. 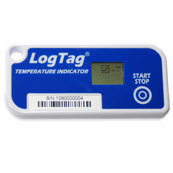 The LogTag® TRIX-8 complies with the relevant international standards for temperature monitoring devices, such as FCC, CE, C-TICK, TÜV, EN12830, WHO PQS and RoHS. 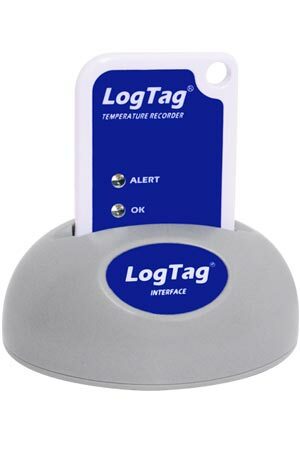 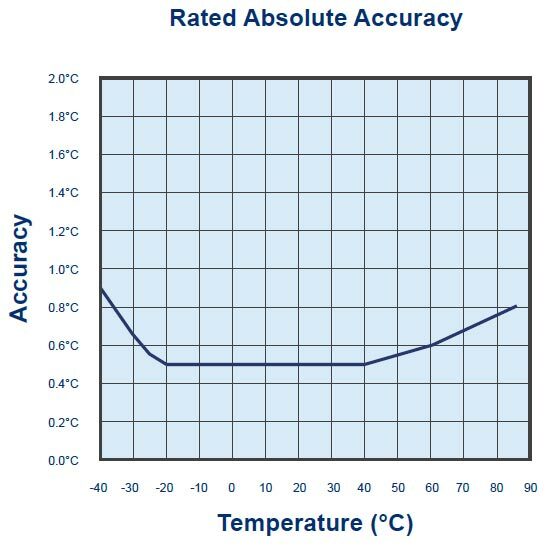 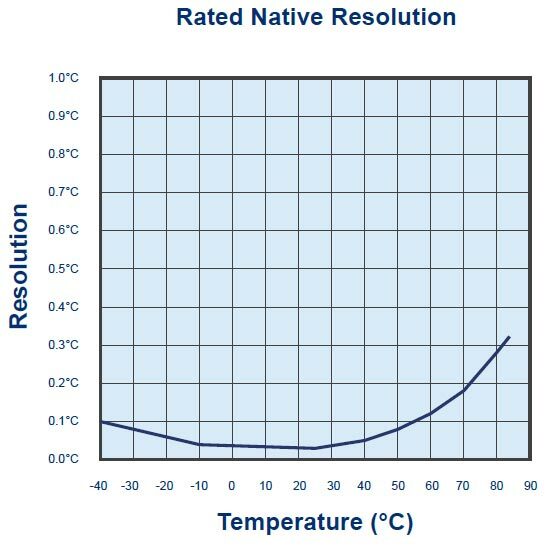 This not only demonstrates the quality of the LogTag® TRIX-8, but underlines its suitability for temperature monitoring applications where accuracy and consistency is required.